Jordan Brand will be releasing the Air Jordan 11 “Bred” for the 2019 Holiday season. 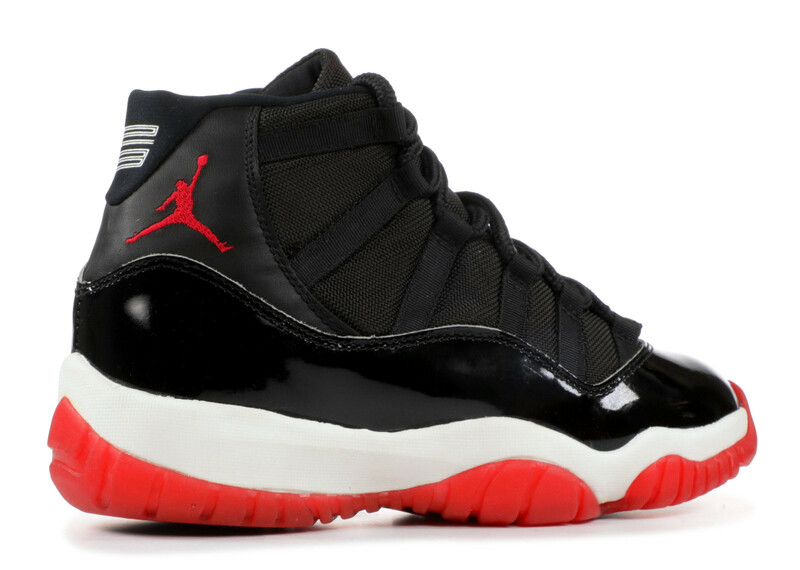 Following this years Holiday “Concord” drop, comes the Air Jordan 11 “Bred” – a colorway known for being worn by Michael Jordan during the 1996 NBA Playoffs. 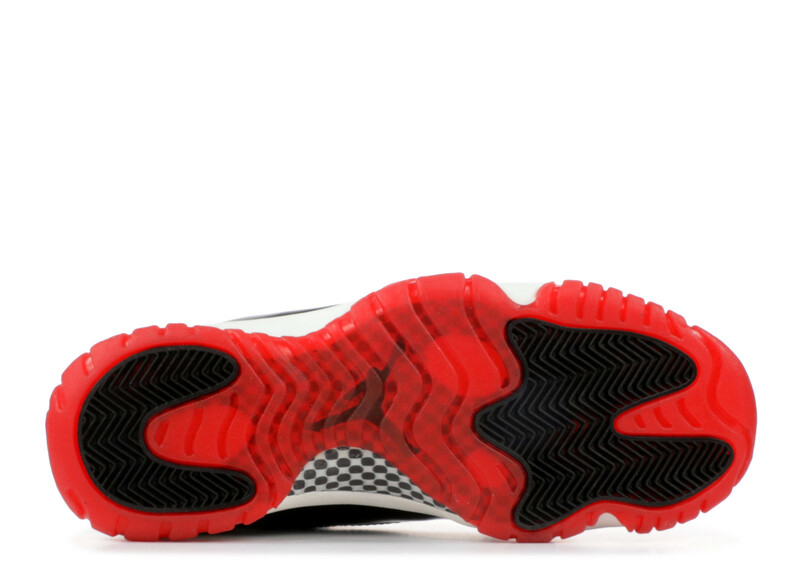 The Air Jordan 11 “Bred” will come with its original build with a “premium” take. 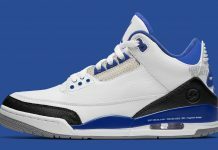 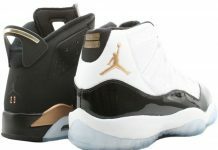 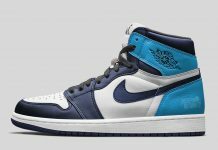 Expect this colorway to also feature a 45 on the heel. 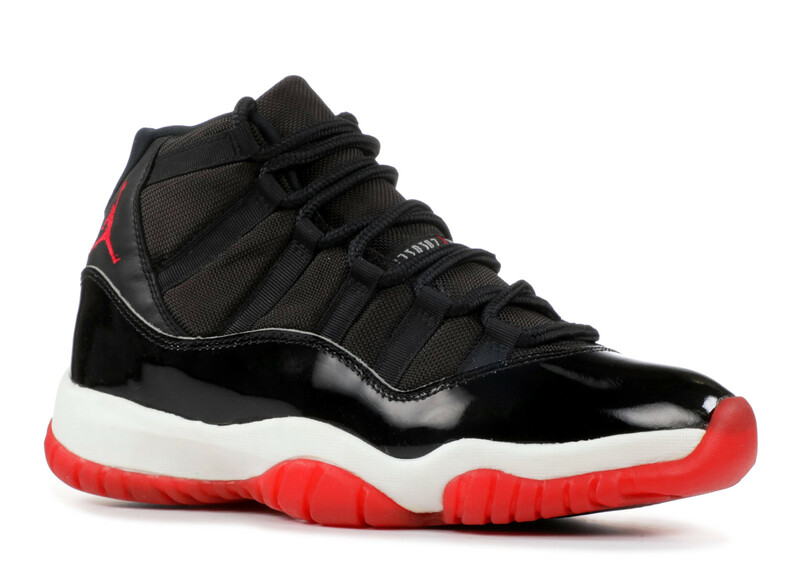 Look out for the Air Jordan 11 “Bred” to release Holiday 2019 at Jordan Brand retailers for $220 USD.